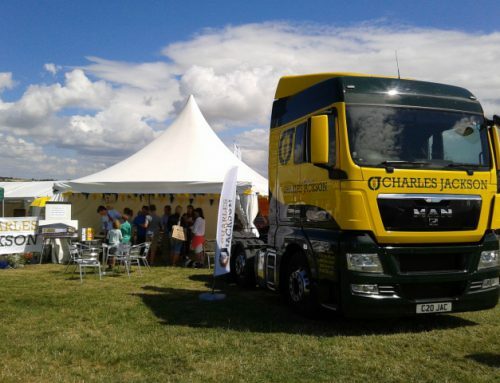 Please come and visit us this year at Blakesley Show near Towcester. We will have a marquee where you can meet the team and find out more about us. We will also be providing refreshments.